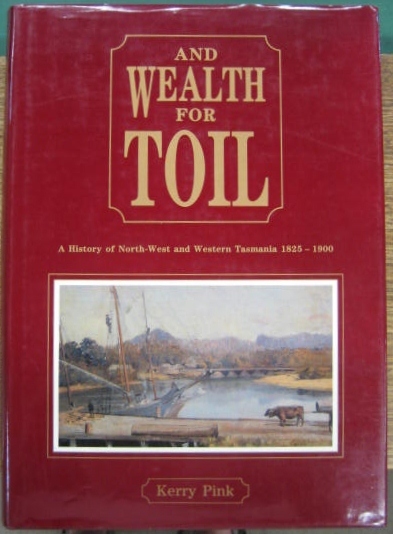 ASTROLABE BOOKSELLERS is located in Hobart, Tasmania, and carries a good range of antiquarian and second-hand books on a wide variety of subjects, specialising in works on TASMANIA (click here for our full list of Tasmanian titles). 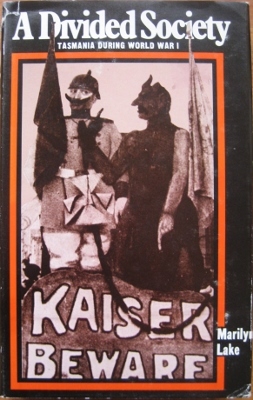 And see below for some recently listed and featured items. 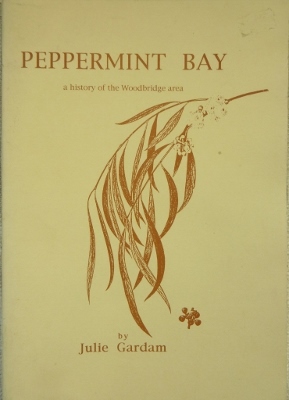 Proprietor Michael Sprod is a long-standing member of the Australian and New Zealand Association of Antiquarian Booksellers, an affiliate of the International League of Antiquarian Booksellers. For more details see About Us - but note that since March 2017 Astrolabe no longer has its own shopfront. 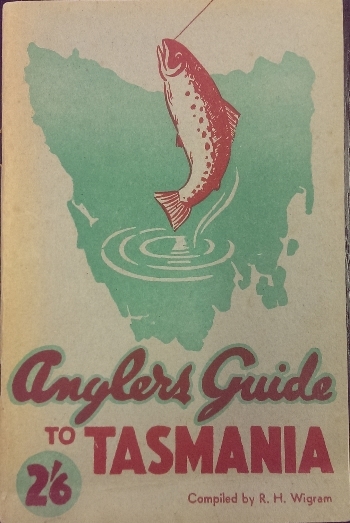 However, much of our stock is on display - and for sale - in Hobart at Scotty's on Argyle (formerly the Antiques Warehouse - yes, we preferred that too) in their new premises at 276a ARGYLE STREET, NORTH HOBART (just up from the Burnett Street corner). This shop is NOW OPEN - Monday to Saturday 10am to 5pm. As before, all enquiries should be directed to Michael Sprod on 0408 132 970. 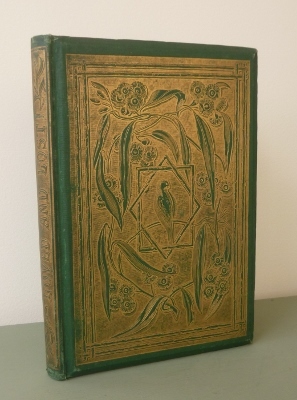 From this website you can search or browse our inventory of hard-to-find, out-of-print, secondhand and rare books. 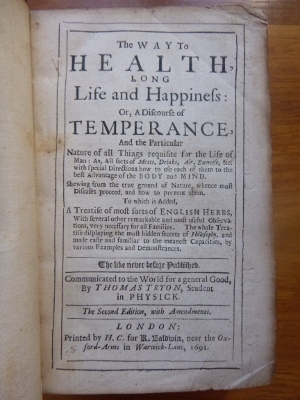 The Quick Search box to the left of this page can be used to search by author's name or partial title. 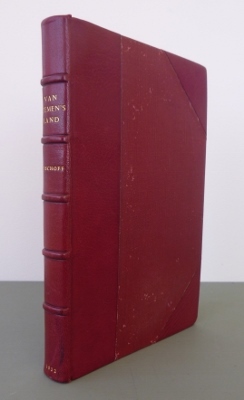 You can also use a 'keyword' here to find books on a particular subject - for example 'convicts'. Note that you can use more than one word, joined with a plus (+) sign, e.g. 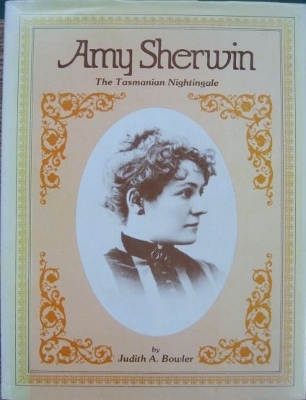 tasmania+convicts+women. The Advanced Search option allows you to make a more specific search, including the publisher, but note that keywords can not be used with that option. 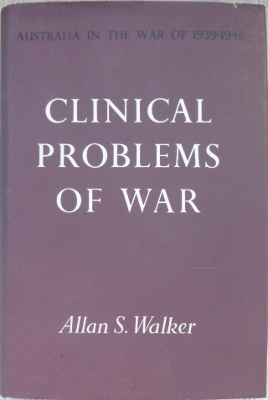 Our subject categories are useful also, but as each book could be listed under more than one category, a keyword search is likely to discover more titles. 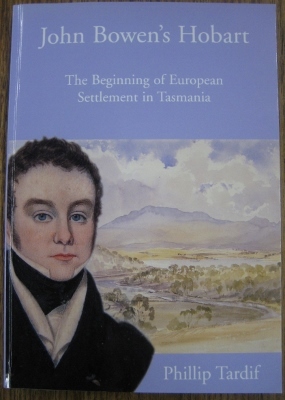 John Bowen's Hobart : the beginning of European settlement in Tasmania. 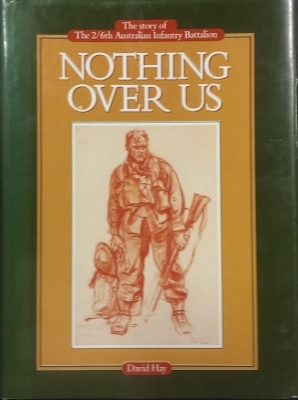 Nothing Over Us : the story of the 2/6th Infantry Battalion. 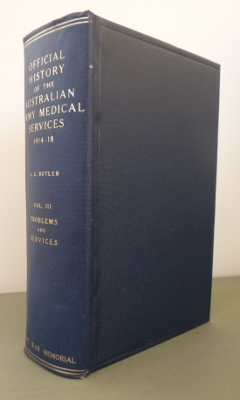 The Australian Army Medical Services in the War of 1914-1918, Volume III : Special Problems and Services. 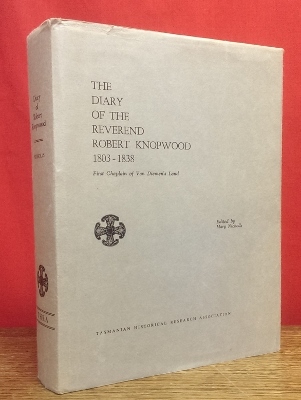 The Diary of the Reverend Robert Knopwood 1803-1838. 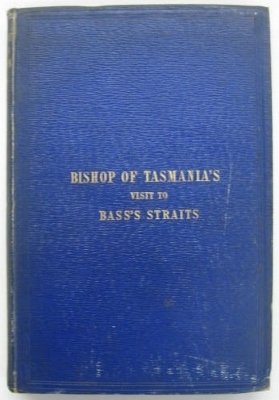 First Chaplain of Van Diemen's Land. 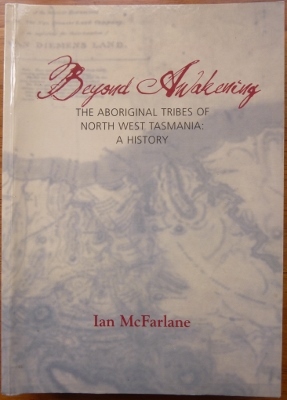 Beyond Awakening : the Aboriginal tribes of North West Tasmania, a history. 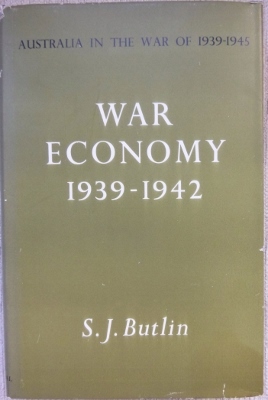 War Economy 1939-1942. 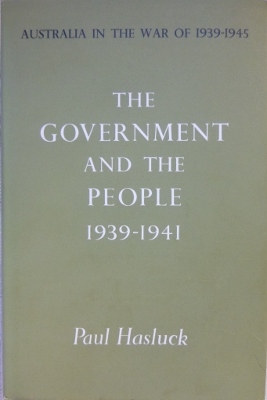 Australia in the War of 1939-1945: Series 4 (Civil), no III. Apophthegms New and Old, collected by the Right Honourable, Francis Lo. 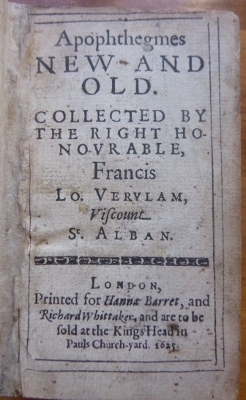 Vervlam, Viscount St. Alban.